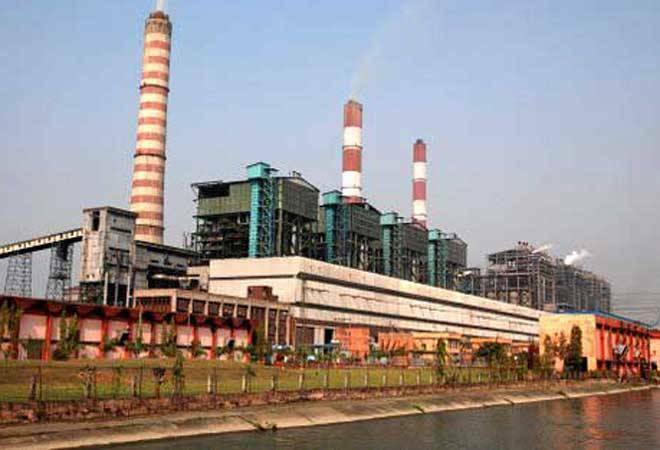 "In spite of recent increase in Clean Energy Cess on coal, a saving of Rs 446 crore has been made in monthly billing of equivalent quantity of energy supplied in the month of April 2016 as compared to that of last year," NTPC said in a statement. Public sector power generator NTPC has made a saving of Rs 446 crore in energy bill in April this year, despite recent increase in Clean Energy Cess on coal. Moreover, NTPC is making all possible efforts to bring down the energy charges under Ujwal DISCOM Assurance Yojna (UDAY) for revival of debt-ridden discoms, it said. The company's efforts such as rationalisation of coal linkages, reduction in imported coal consumption, enforcement of third party sampling of coal and other measures have led to reduction in energy charges of coal stations. NTPC said it will endeavour to bring down the energy charges further to help the Discoms. The company had reduced the imported coal consumption by 42.19 per cent during 2015-16 to 9.47 million tonnes from 16.38 million tonnes in the previous fiscal. NTPC's current installed capacity is 47,178 MW.